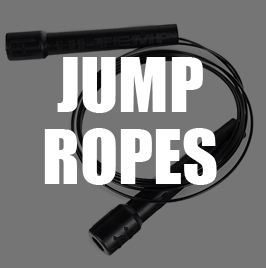 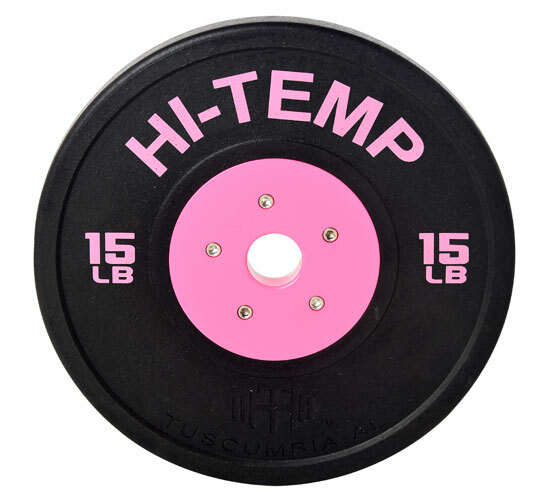 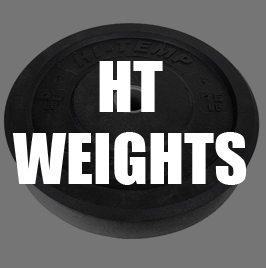 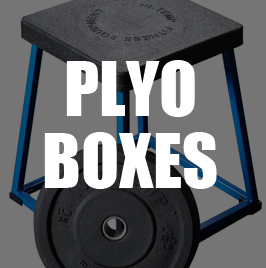 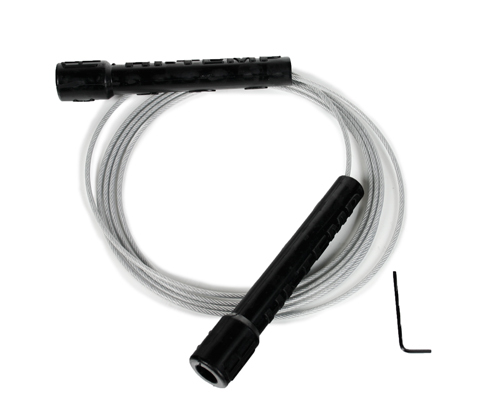 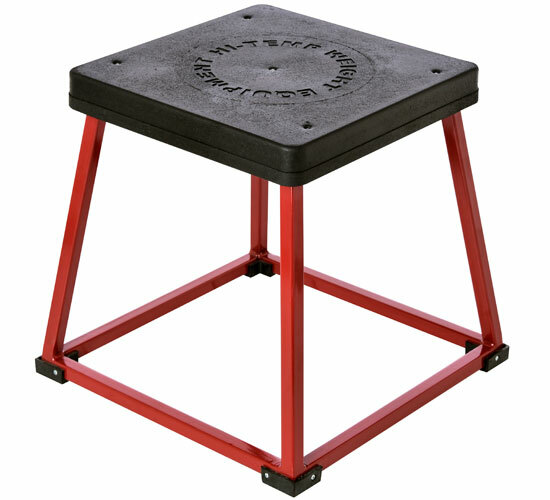 Our comp training Hi-Temp 45 lb weight is 100% made in the USA. 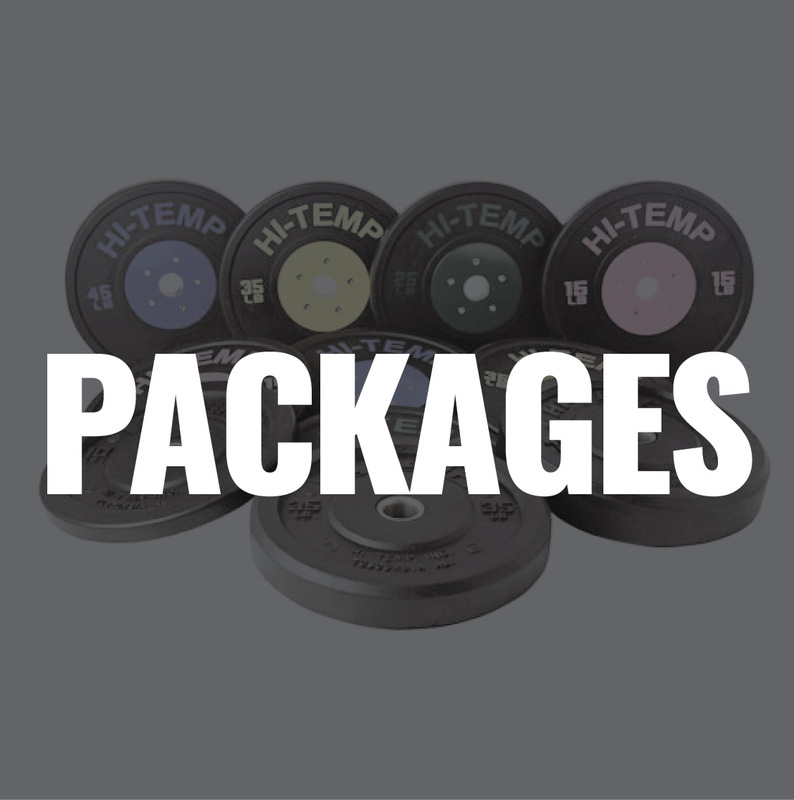 Pricing only for 48 contiguous United States. 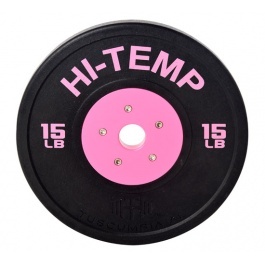 Weights are sold individually - NOT sold in pairs. 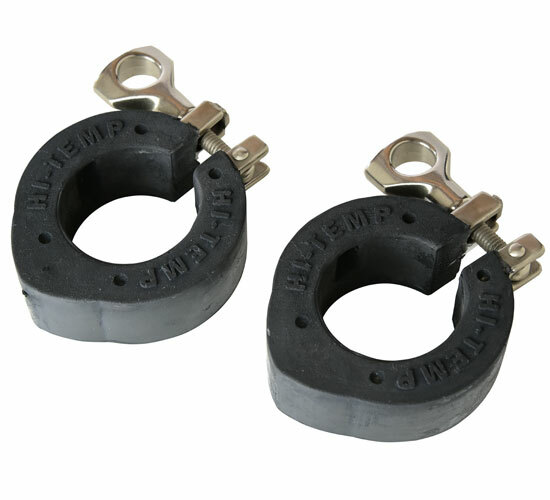 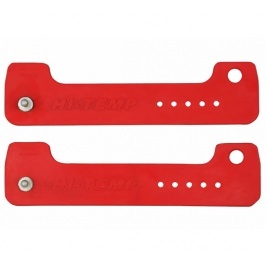 Ten Pairs of Red Strap Clamps Pricing only for 48 contiguous United States. 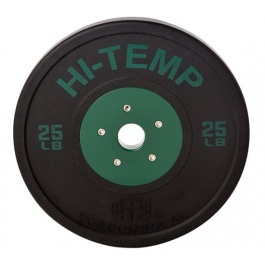 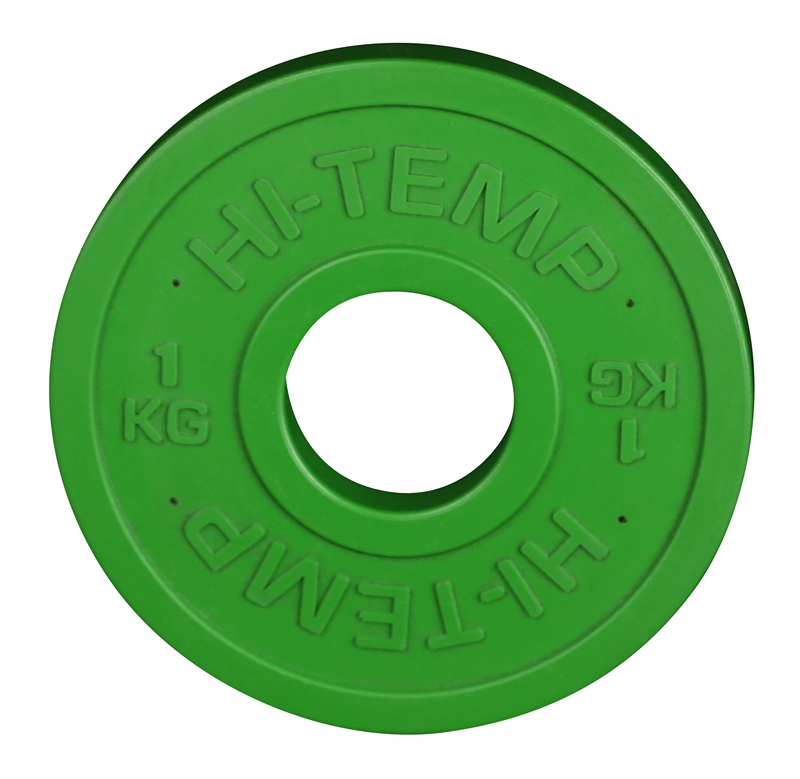 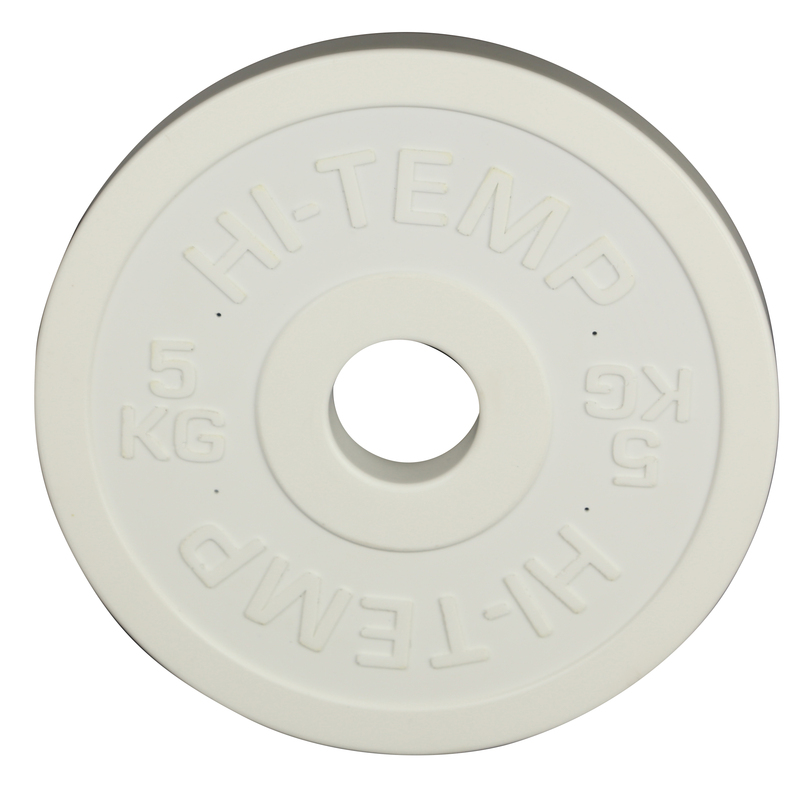 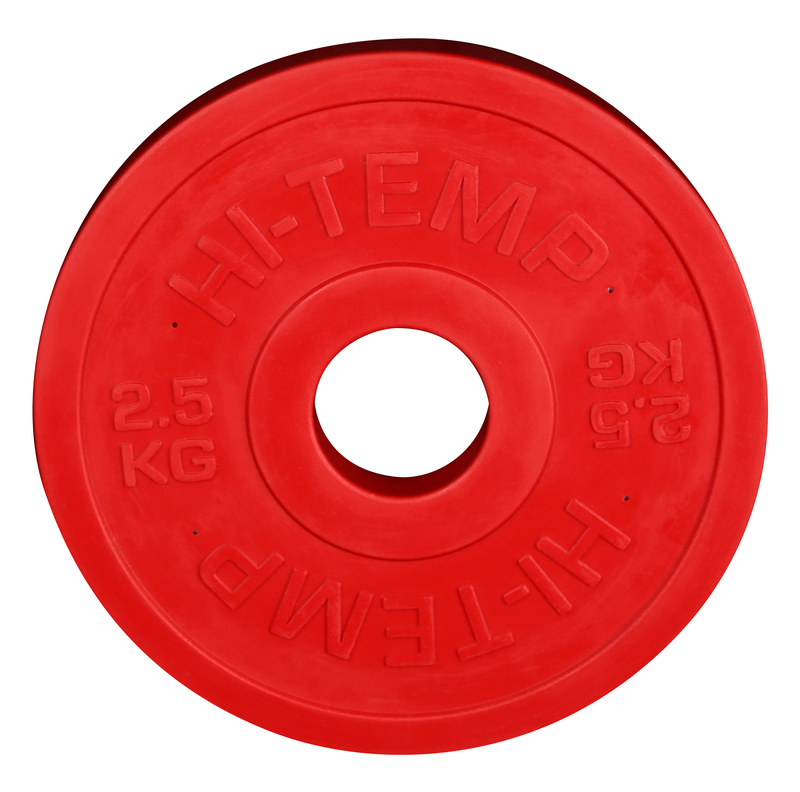 Our 0.5 kg Hi-Temp change plate is 100% made in the USA. 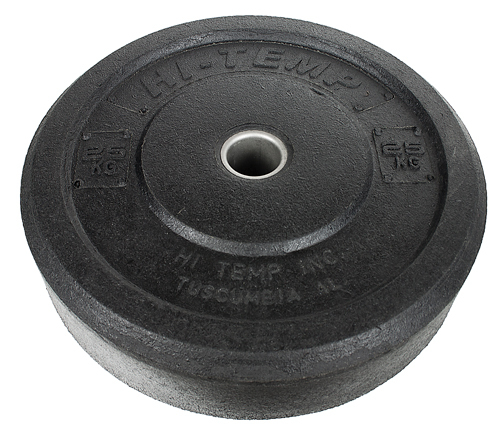 Pricing only for 48 contiguous United States. 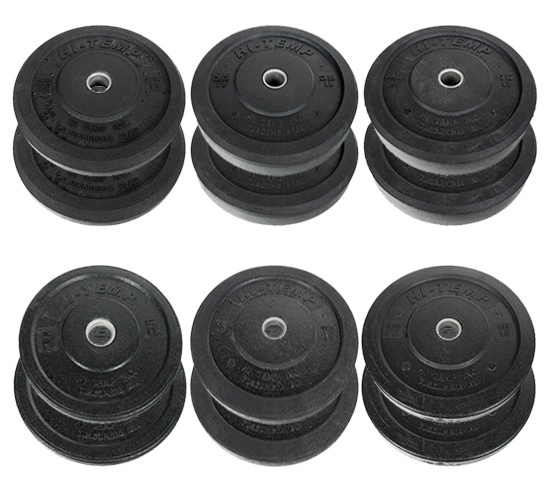 Weights are sold individually - NOT sold in pairs.